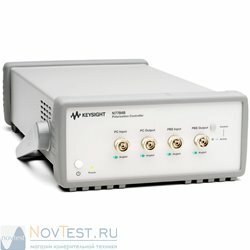 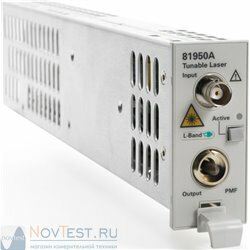 Keysight's 81940A high power compact tunable lasers enables optical device characterization at high power levels and measurement of nonlinear effects. 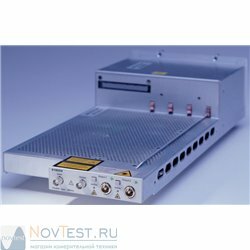 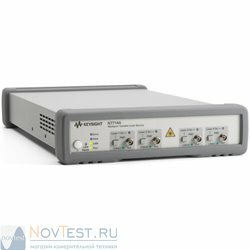 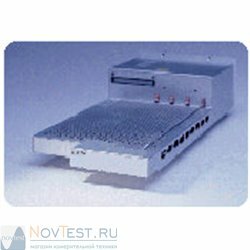 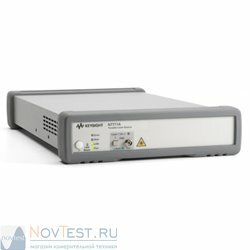 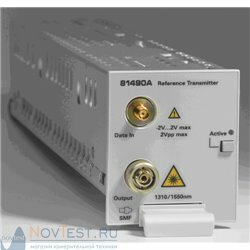 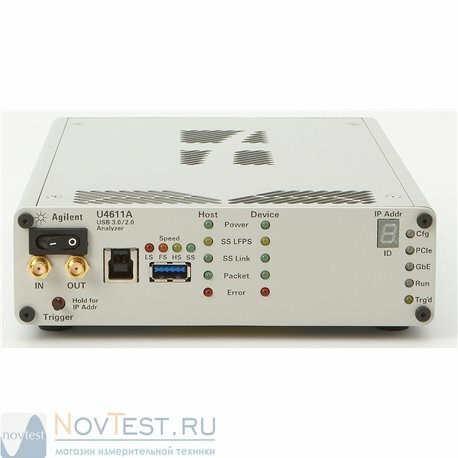 It's improves the testing of all types of optical amplifiers and other active components as well as broadband passive optical components. As single slot plug-in modules for Keysight's 8163A/B, 8164A/B and 8166A/B mainframes, they are a flexible and cost effective stimulus for single channel and DWDM test applications. Each module covers a total wavelength range of 110 nm in the C+L-band. 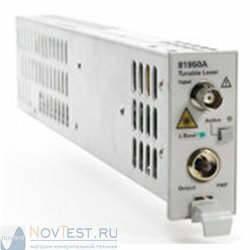 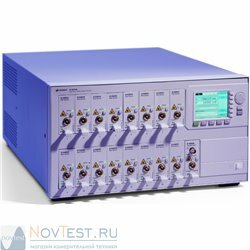 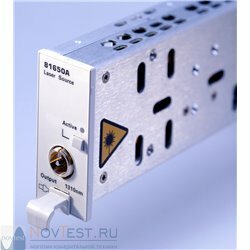 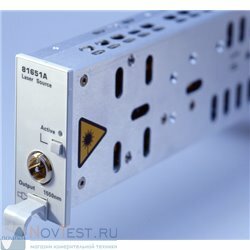 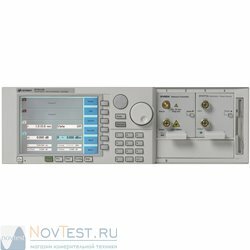 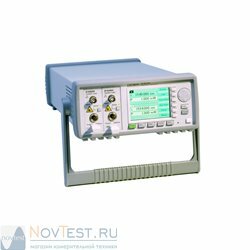 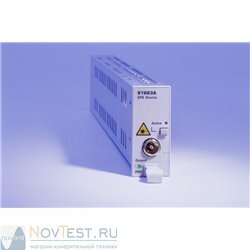 Provides the stimulus power needed to test today's optical amplifiers, which reduces the need to add booster amplifiers. 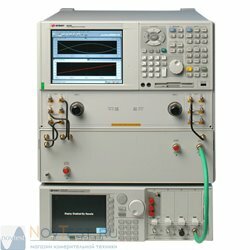 The wide tuning range of 110nm allows characterization of the DUTs in adjacent wavelength bands C+L with one sweep. 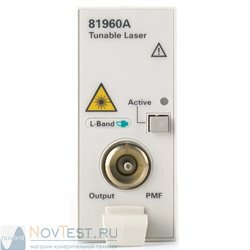 The built-in wavemeter eliminates the need for external wavelength monitoring, which reduces measurement uncertainties.